This is the fifth post in the WHO, WHAT, WHEN, WHERE, WHY and HOW of Laura Radniecki Images series. Click to read the WHO, WHAT, WHEN and WHERE posts. Today, we are on the WHY of Laura Radniecki Images. Why have your photos taken? Why invest in a professional photographer? 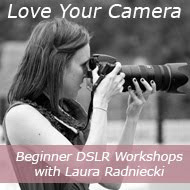 Why choose Laura Radniecki Images to take your photos? The answers, at least for me, tie directly into the WHEN aspect. I believe the time to have your photo taken is now. No excuses, don't wait. Do it now. Because life is short. The future is uncertain. Things happen. I hope nothing bad happens to anyone, but the reality is it often does. Life can change in an instant, and 'tomorrow' or 'someday' might not come. Why should people have their photos taken? Because once the moments pass, those photos become the only tangible reminder of that moment in time. Our own memories are good for awhile. But in 20 years, are you going to be able to remember clearly what your daughter looked like with her baby teeth and crazy ringlets? 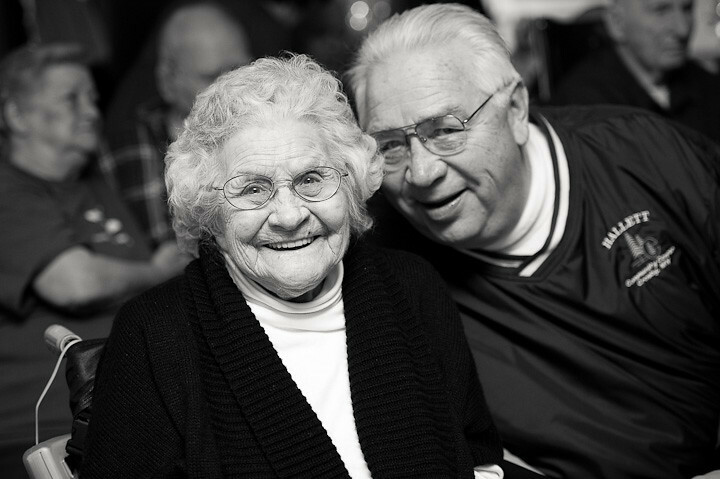 Will you be able to remember what your spouse looked like on your tenth anniversary together? The way to immortalize those details is to capture them in a photograph. Why have a professional photographer take your photos? Because they know what they are doing. :) Because you need to be in your photos. It's great to take photos of the other people in your life, but YOU need to get into the photos too. Your children will want to have photos with you in them. They will want photos of you with them, for them to look at in the future. Sure, you can set your camera up on a tripod and take a family photo in the backyard. That's great - better than nothing. But why not trust your family photos into the hands of a professional - someone who knows how to look for the often overlooked and unnoticed moments, and who can capture them in a way that you couldn't have. I don't try to cut my own hair or change my own oil. I leave that to the people who know what they are doing. Why have Laura Radniecki Images take your family photos? Again, the answer to this question ties into all the previous sections of this series. Why have me take your family photos? 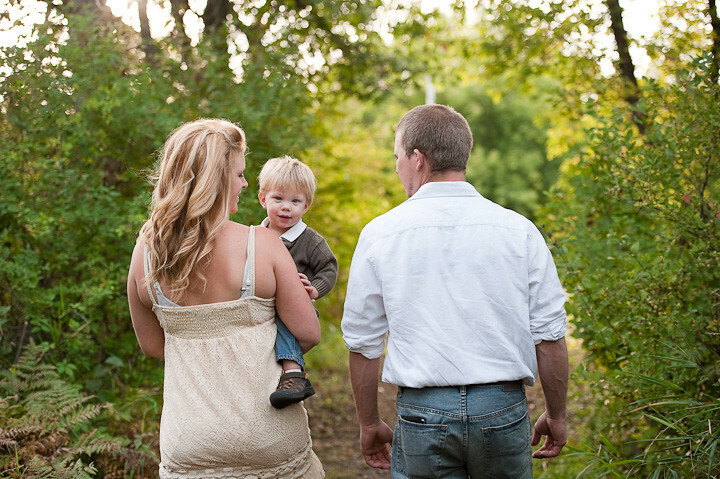 Because I am passionate about capturing the authentic nature of your family. 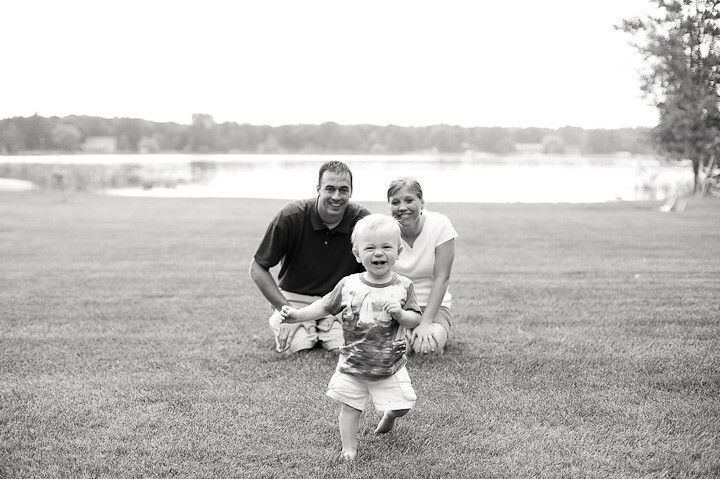 I am passionate about revealing the essence of each member of your family in the photos I take. I believe in the importance of documenting your life. Your everyday life, and the little milestones that happen daily, as well as the big things like graduations, weddings and babies. Why have me photograph your family? Because I take my job very seriously. I know what an honor it is to be trusted enough to step into a family's relationships to document them. To be able to see the private, personal interactions between you all. 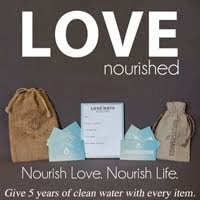 To be able to provide you with a keepsake that will be just as important, if not more so, in 20 years as it is right now. I am grateful for my job and for my clients. I realize how lucky I am to be able to provide this service for them. The last part in this series is up next. The HOW of Laura Radniecki Images.